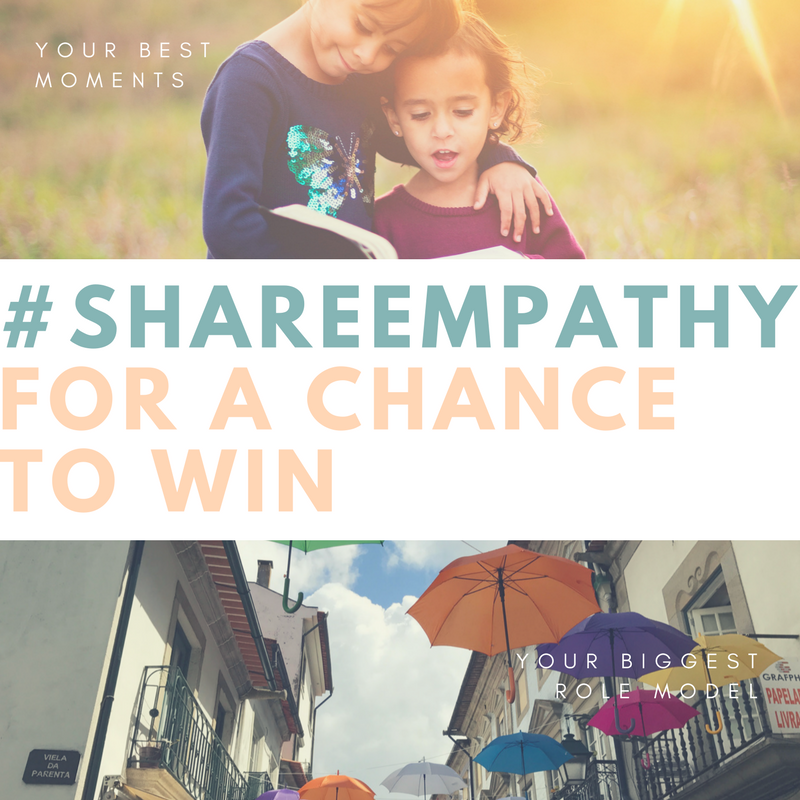 You’re Invited to #shareempathy for a Chance to Win! As we come to the end of our first month of empathy skill-building tips, we’re inviting you to #shareempathy in our exciting new contest. Post a picture, phrase or story on Facebook or Twitter which represents your best moment building empathy, or represents someone in your life who is your empathy role model. Include the hashtag #shareempathy in your post. One (1) person’s social media post will be randomly selected to win a ‘Design Your Own Umbrella’ (see the product on our store here). We can’t wait to see and celebrate your empathy experiences! Deadline to share your experiences on social media for a chance to win is Friday November 3rd at 9pm EST. Download a PDF copy of this infographic by clicking here. 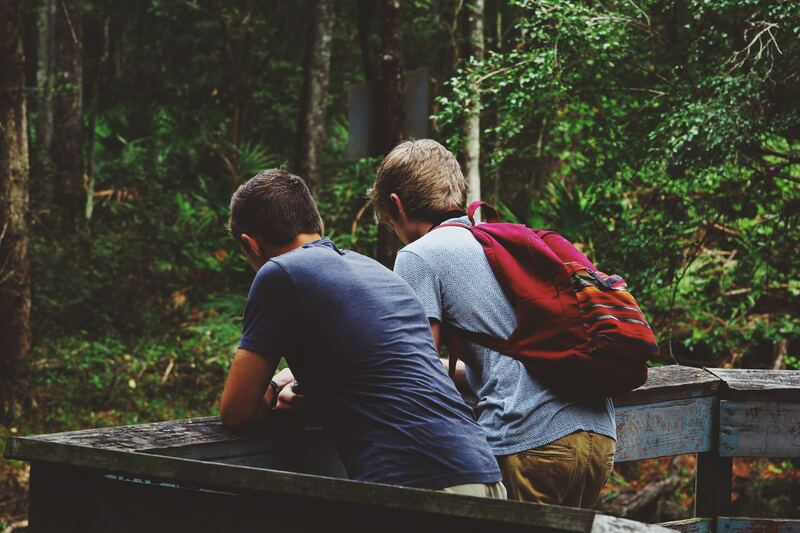 Empathy is a wonderful skill that helps us make friends, have better wellbeing and succeed in life; however, empathy without boundaries can be a different story. When we are highly empathetic but can’t set boundaries, emotional burnout may be on the horizon. What do I mean by boundaries? Boundaries are actions that prioritise self-care as high as care for others (including your kids). Yes, there are times when we may need to skip our workout or stay late at work to help someone in need, but if your self-care is on the chopping block all the time your body will eventually rebel and you will become the person in need of care. As humans we are input/output systems and we can only run on empty for so long. Remember when we focus some of our energy on much needed inputs, we become better at outputting energy to those we want to help. As you teach your children empathy, make sure you are helping them learn to set boundaries. Modelling this behaviour through your own actions is a great place to start! Check out our related blog article, Are you Headed for Burnout?, for a quick activity that will help you assess your input/output balance. Featured image by Daria Nepriakhina on Unsplash. How much time do you spend trying to convince your children, parents, and friends that your opinion is the one they should believe? Just read any social media thread and you will see that this dominates our communication style, and it’s certainly the basis of many family arguments. The problem with this type of interaction is that it is missing a dose of empathy. Here’s where most of us get confused: Allowing someone to have their opinion does not mean that we are accepting it to be true. Only that it is true for them in that moment. Take the example of a child who doesn’t like school. The natural instinct is to convince them they are wrong about this instead of allowing them to have this feeling. This doesn’t mean we can’t work towards a better school experience for them, but allowing them to have these feelings makes them feel heard and helps them develop emotional awareness and empathy. This month, instead of jumping and sharing your opinion, ask questions about the other person’s experience. It’s fascinating to learn how people’s thoughts and feelings develop and good questions often lead that person to more insight than sharing our personal opinions would. Featured image by Elijah Henderson on Unsplash. 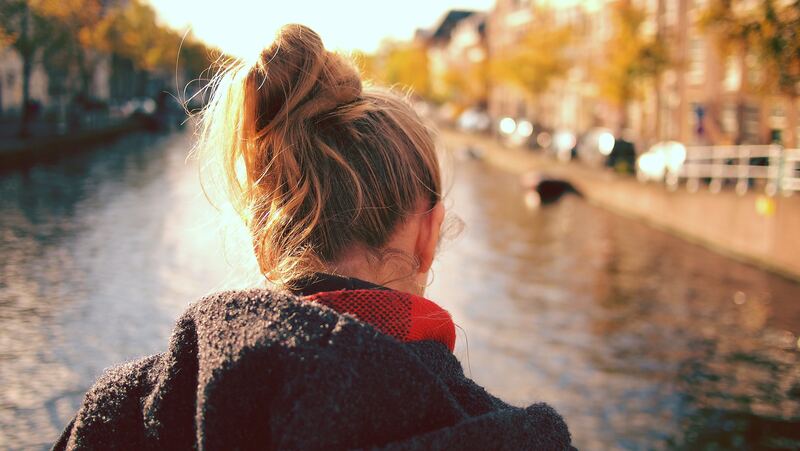 Your teenager’s brain is rewiring as we speak. When they were younger, much like a garden in a nutrient rich environment, their brains were soaking in new information and rapidly producing neurons. In the young adolescent brain, a change occurs and lesser-used information is weeded out in exchange for more complex connections in a process called pruning. At the same time the brain is mylenating the frequently used connections, making them faster, stronger and more coordinated. So how does this apply to parenting? The “use it or lose it” principle is in full effect here. 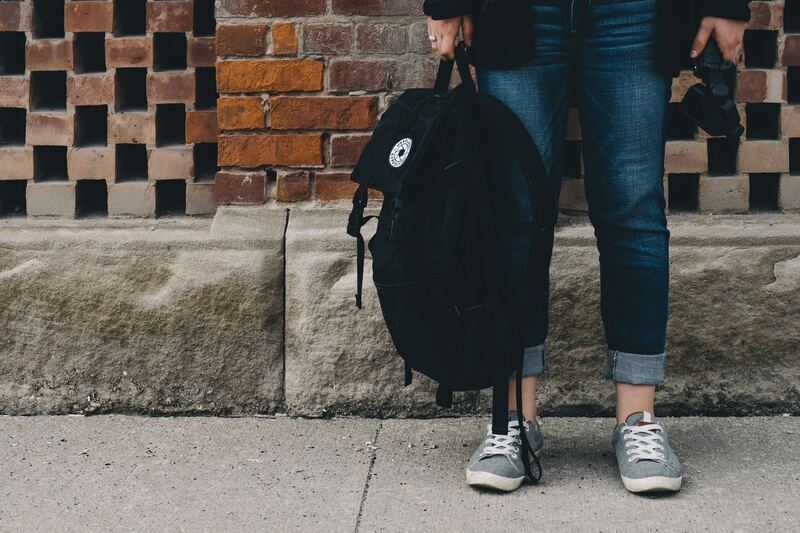 The more opportunities your child has to use a skill as they approach and pass through adolescence, the more likely that skill will be strong and effective at the other end. For example: This month we are focusing on the umbrella skill Empathy – to keep this front of mind in your home try watching movies together and talking about the characters experiences, reading fiction, getting your child involved in a volunteer opportunity or helping out a friend. This doesn’t mean forcing them to use empathy. Just work at keeping it present as a normal part of what they see in a day. Remember, out of site, out of mind is literal in the teenaged brain. Make sure the skills they need aren’t being forgotten! Featured image by Scott Webb on Unsplash. Download your PDF copy of this infographic by clicking here.